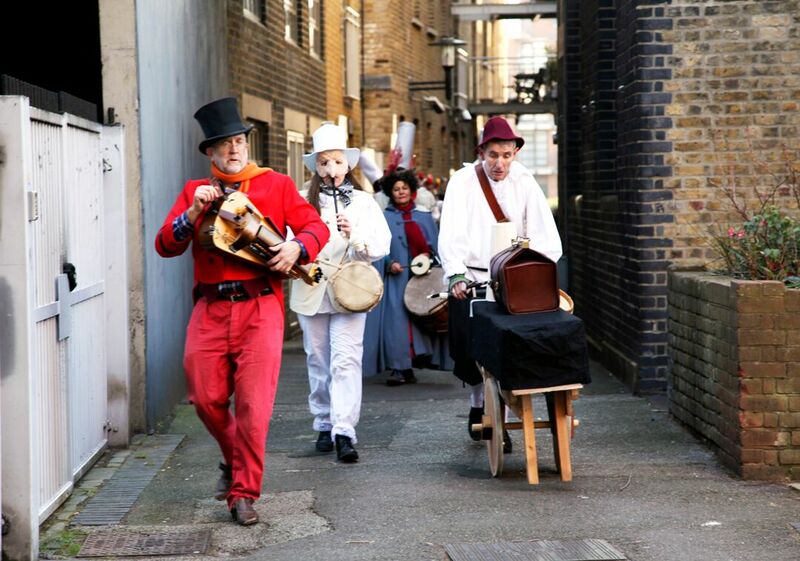 Saturday 23 and Sunday 24 February 2019 will see fun and dancing, street theatre and processions, workshops, films and performances in Rotherhithe. Children and their parents can join the parade and watch the dancers and Commedia players. Zannis will be dancing everywhere! 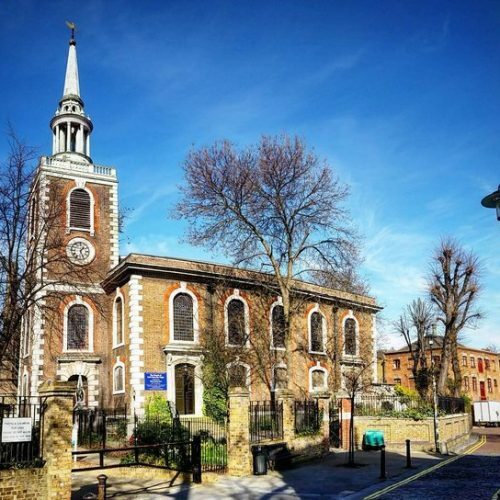 Venues include the Norwegian Church and The Bubble Theatre nearby, but the information desk will be at Sands Film Studios and Cinema, 82 St Marychurch Street, Rotherhithe, SE16 4HZ. 12.30 –1.00PERFORMANCE:“The Death & Resurrection of Pulcinella” at the Norwegian Church (free event). Return to St Mary’s Churchyard for a final performance. 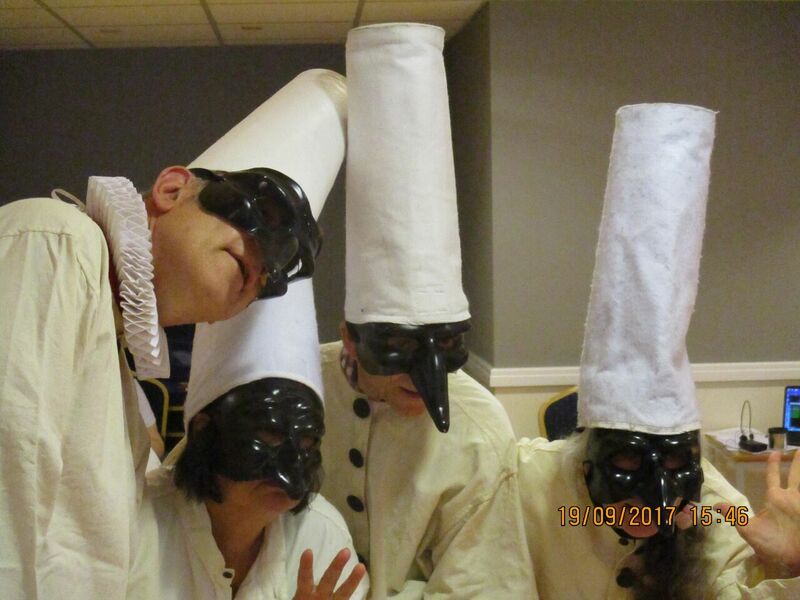 2.00 –3.30WORKSHOP: “An Introduction to Commedia dell’Arte” with Barry Grantham in Sands Studio Theatre(tickets £5 at www.sandsfilms.co.uk/cinema-club-and-events.html)or on the door. Barry Grantham and Bill Tuck present and discuss a selection of film footage to celebrate International Commedia Dell’Arte Day. Information desk at Sands Film Studios all day. St Mary’s Churchyard is adjacent to the church in St Marychurch Street, opposite Sands Studios. 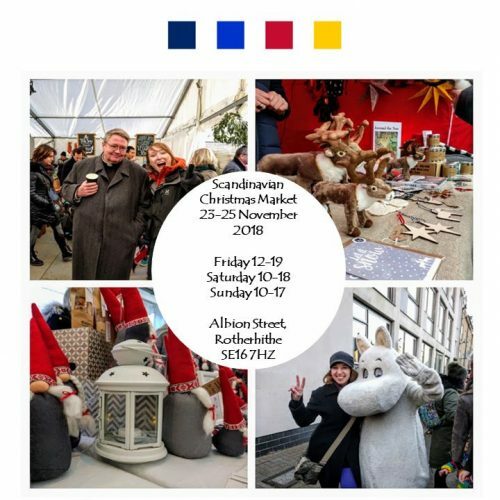 Buy a one-day pass for all events online or on the door.